I love cocktail bitters! these little drops that can change a cocktail and take it to a different level, the salt and pepper of the drink! Bad Dog Bar Craft are located in Austin, Texas and makes small batch handcrafted cocktail bitters. This bitter is the Bad Dog`s take on a historical recipe found in “The Gentlemen’s Companion” by Charles Baker Jr in 1939. It contains habanero extract, black tea, subtle smoke, green vegetal pepper and molasses. Anyone who eats habanero and it`s close cousin scotch bonnet knows these chilies does have a very fresh fruitiness that is almost intoxicating and very addictive…i just love that flavor. Habanero is a very hot chile and these bitters are hot, here´s enough with one drop or two and it adds a new dimension to classical drinks and of course goes just perfect with tequila. This one is woody and “rooty” or – old fashioned root beer flavor but bitter and dry. 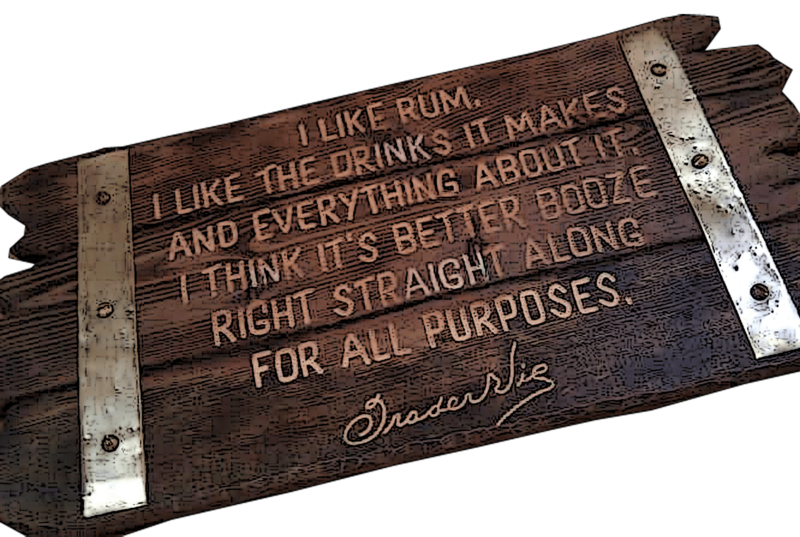 Flavor components in it are root beer, herbal tannins and sarsaparilla. Suggested Use: Work beautifully in stirred drinks and pairs well with sweet Italian vermouth, armagnac, whiskey, gin, dark rum. 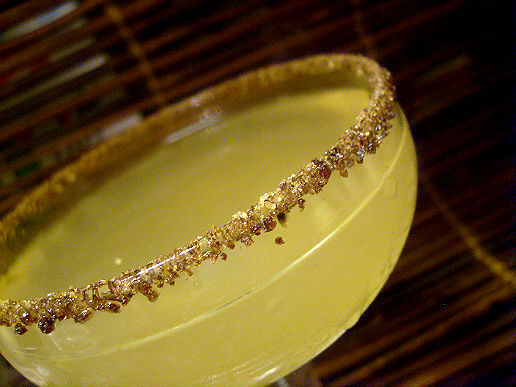 The daiquiri is as you know if you read this blog one of my absolute favorite cocktails and i have lost count on how many variations i`ve made and this is one more – with a hot bite! Shake together ina shaker with ice and strain into a chilled cocktail coupe and add a float of tequila at the top. 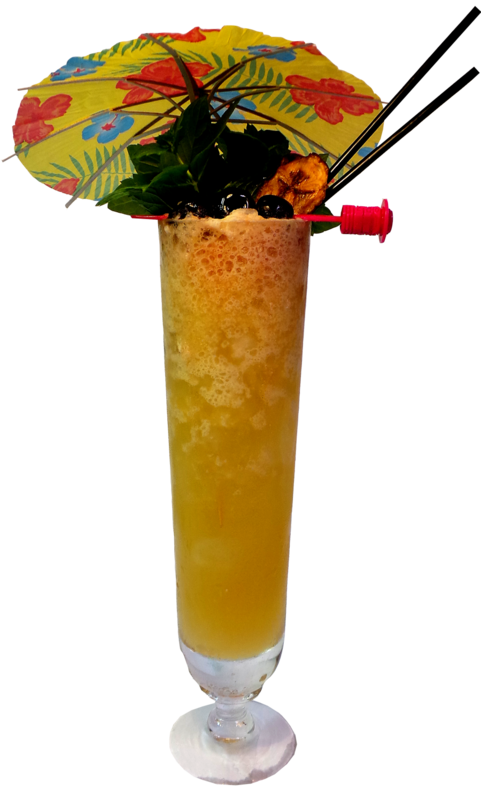 Oh how i love the Blood and Sand cocktail…and this spicy version takes it to another level! 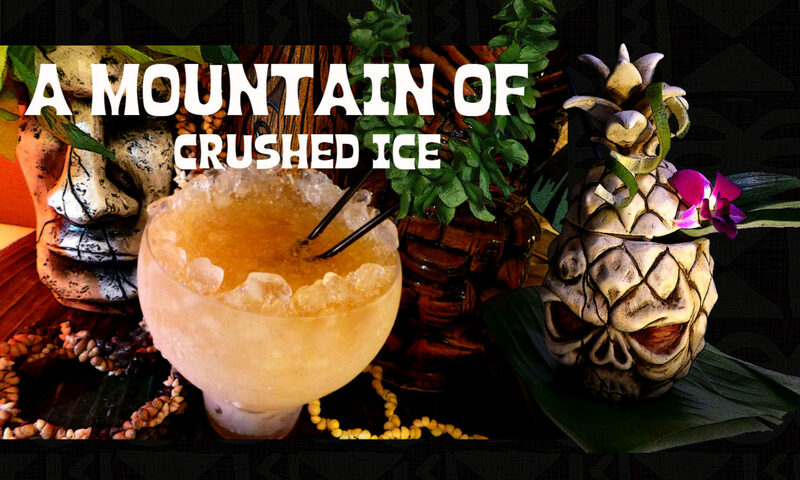 Shake with ice and strain in to a crushed-ice filled Tiki mug. 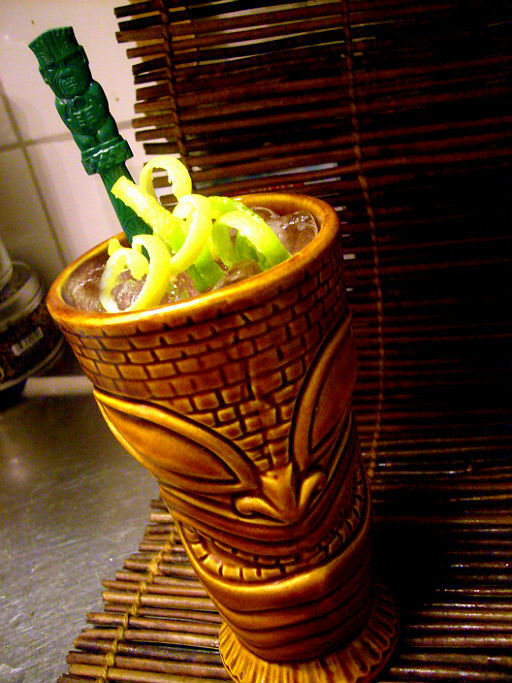 The Winchester is a tiki drink with 3 different gins and was created by Brian Miller and named after Angus Winchester. 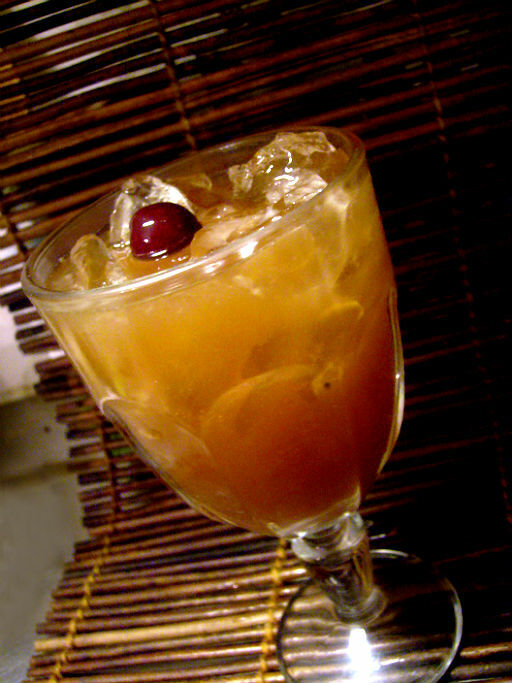 The only change in the recipe is that the heavy dose of angostura bitters is replaced with sarsaparilla bitters. 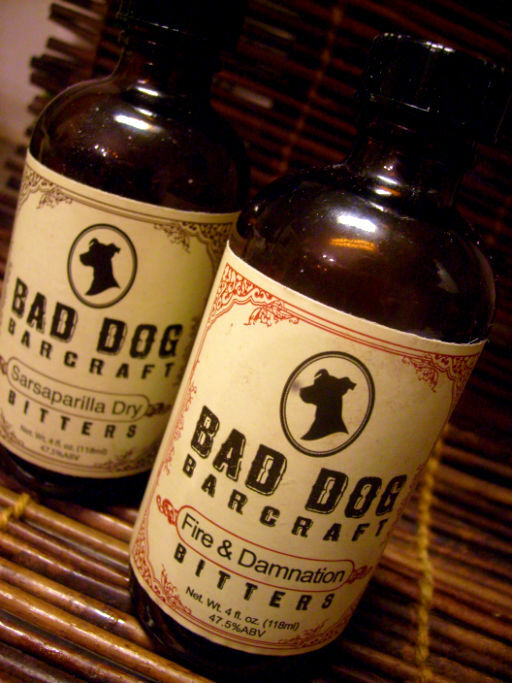 You can get more info on Bad Dog Bar Craft and where to find the bitters here.